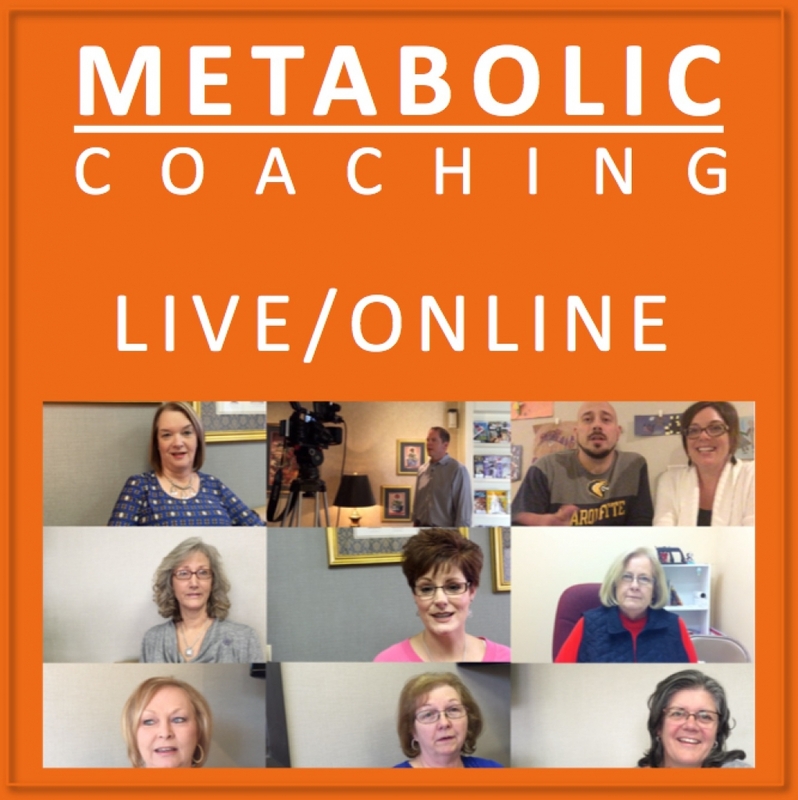 To make past seminars more accessible our complete 2013 and 2014 live low carb seminars are now available on YouTube. 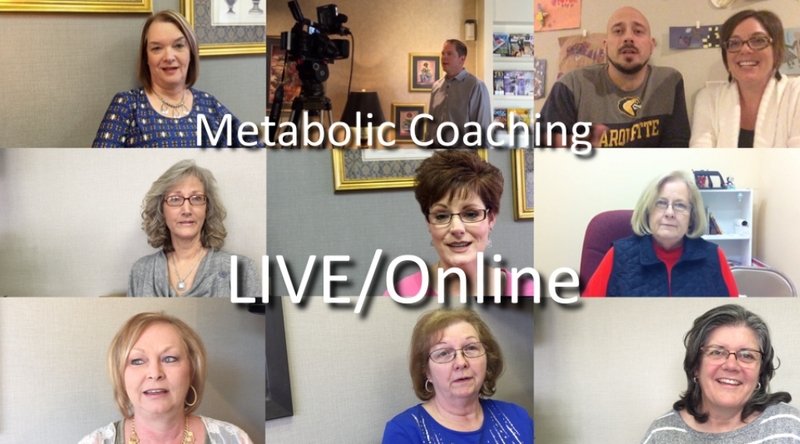 Start with the “LCHF: Low Carb Weight Loss Quick Hits” – these are 11 short video excerpts of key concepts from the live 2013 LCHF conference including: How to Burn Fat, Addictive Carb Cravings, Low Carb Diet for Hypertension & Diabetes, and more. Change Your Diet, Change Your Life – LIVE 2014! For a briefer intro to LCHF, watch the complete video editions of the 3 hour 2014 “Change Your Diet, Change Your Life!” seminar. Cut the Killer Carbs – LIVE 2013! Learn more about our weight loss system and philosophy with introductory videos About Cut the Killer Carbs Low Carb Program.